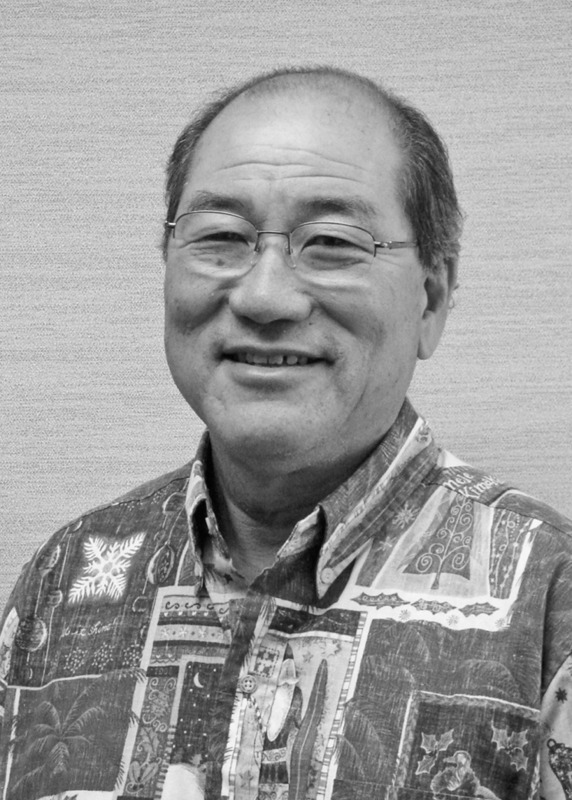 A principal of CDS International since 1979, Dr. Sakata has practiced in Hawaii since 1969 and is experienced in housing, hotel, resort, commercial, industrial, educational, recreational, office facility and interior design projects for private and public sector clients. Additionally, she has led many of the firm’s design-build projects. Renovation projects under Dr. Sakata’s direction have included the historic rehabilitation of Waikiki’s famed Moana Hotel and the rehabilitation and conversion of a historically significant former Bachelor Officers’ Quarters at Pearl Harbor to a Navy Lodge. She also serves as CDS Project Delivery and Building Information Modeling (BIM) Implementation Director. Dr. Sakata taught professional practice courses for 16 years as an Adjunct Associate Professor at the University of Hawaii at Manoa School of Architecture. Her professional and civic activities have included service as president of Hawaii Society/AIA, chair of the City and County of Honolulu Building Board of Appeals, two-term member of the Hawaii Board of Registration for Professional Engineers, Architects, Landscape Architects and Land Surveyors and director, secretary and 2014-2015 president-elect of the Rotary Club of Honolulu. 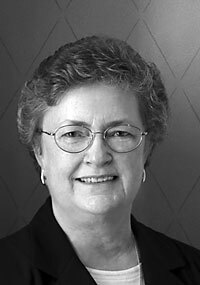 For over 15 years she served the National Council of Architectural Registration Boards (NCARB) in several capacities, including two years each as chair of the Committee on Examination (COE) and the Architect Registration Examination (ARE) Subcommittee. In 2012 Dr. Sakata was honored as a Businesswoman of the Year finalist by Pacific Business News. Mr. Miura rejoined CDS International as a principal in 2004 after a seven-year absence during which he conducted his own architectural practice on Oahu and the Big Island of Hawaii and taught design at the University of Hawaii at Manoa School of Architecture. In his private practice Mr. Miura designed residences, restaurants and retail facilities. He was also a lead designer for design and planning charrettes for the Pacific Command Headquarters at Camp Smith, Oahu as well as for military residential, command and control, medical and recreational master plans and facility designs in Okinawa and Korea for the US Navy. Prior to his sojourn Mr. Miura was with CDS for 16 years, including eight years as a principal. He has been a lead designer and planner for many of the firm’s projects in Hawaii and numerous locations in the Pacific Basin, ranging from Department of Defense facilities to major resorts, commercial complexes, and residential developments. Environmental sustainability is a central focus of Mr. Miura’s design philosophy and he is recognized by the US Green Building Council as a LEED (Leadership in Energy and Environmental Design) Accredited Professional. For many years Mr. Miura served as design review architect for the Community Association of Mililani Town-a 25,000 unit planned community in central Oahu, Mauna ‘Olu Estates on Oahu’s Leeward coast and Royal Kunia in central Oahu.